I’m really looking forward to the Christmas holidays guys. 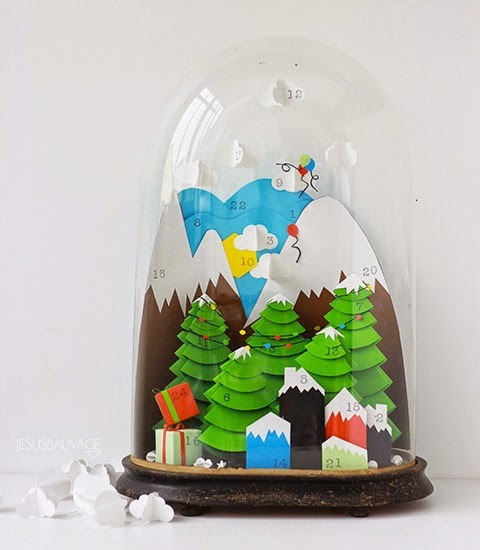 I found some really cool advent calendars I wanted to share with all of you so here goes. 1. 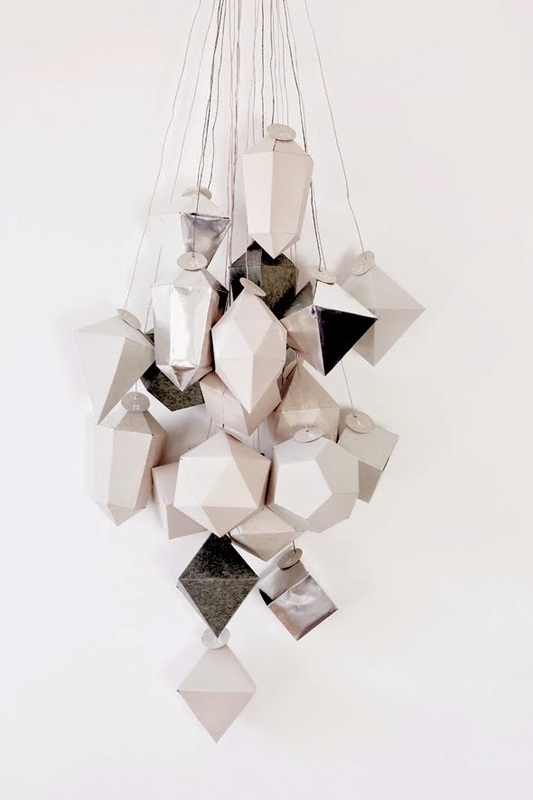 Let’s start with this little beauty by Jesus Sauvage. 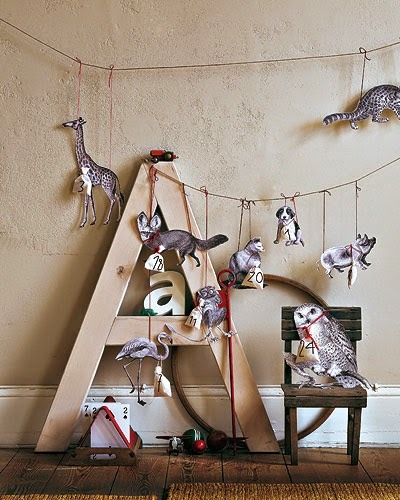 Be still my paper art loving hart. 2. Diamonds by Cherry Blossom. 3. Forrest Friends by Briggite Magazine. 4. 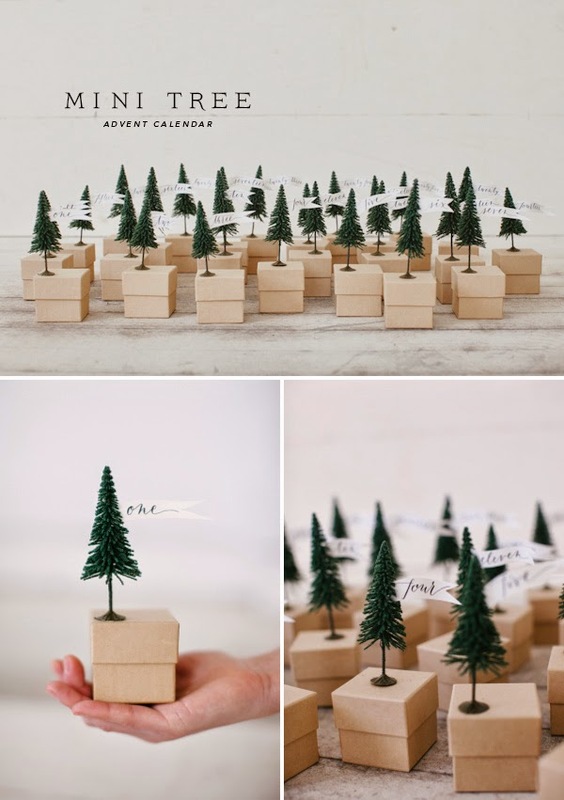 Mini Trees by Oh Happy Day. 5. Snowy Peeks by Team Confetti. 6. 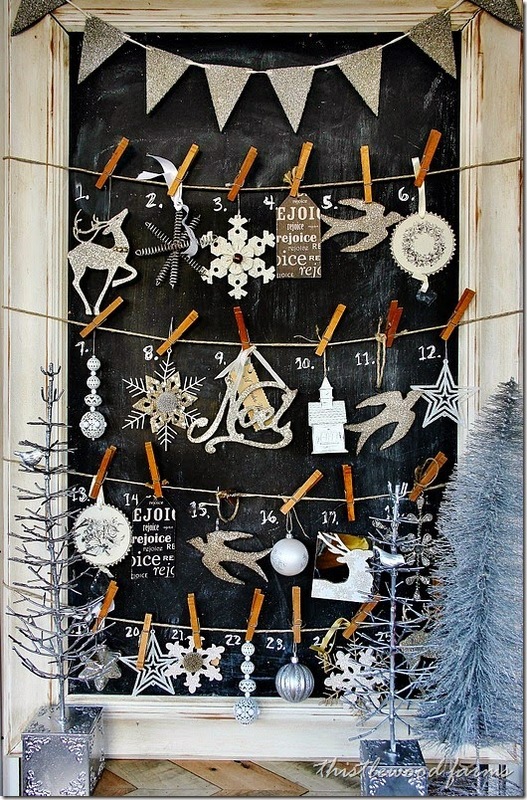 Chalkboard Advent Calendar by Thiselwood Farms. 7. 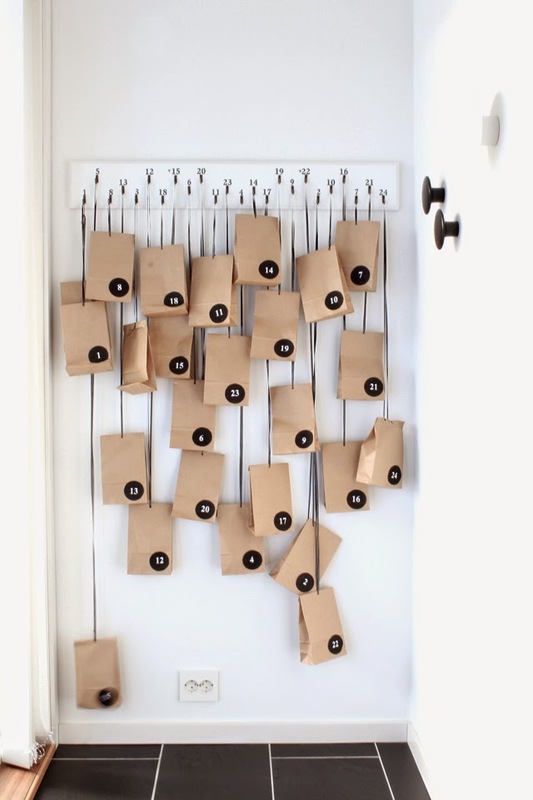 Brown Paper Bag Calendar by Tonje Boganes. 8. 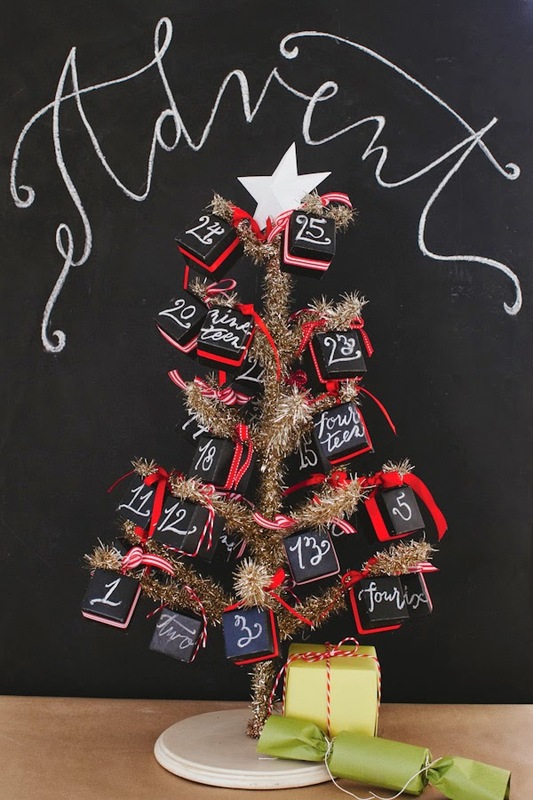 Chalkboard Advent Calendar by Oh Happy Day. 9. 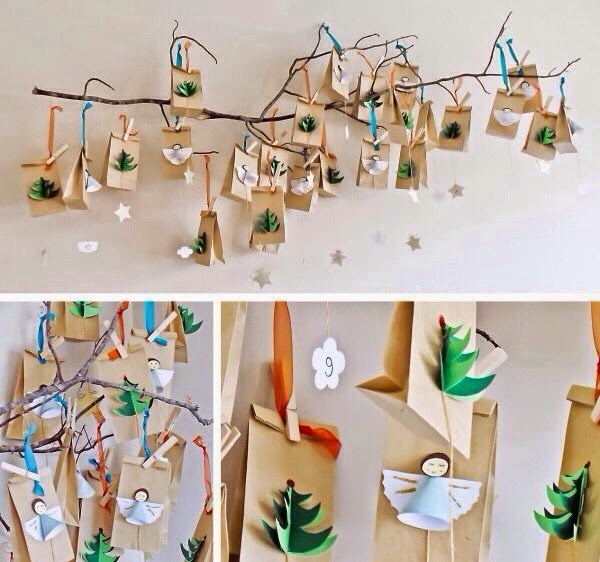 Embellished Paper Bag Advent Calendar by Little Scandinavian. 10. 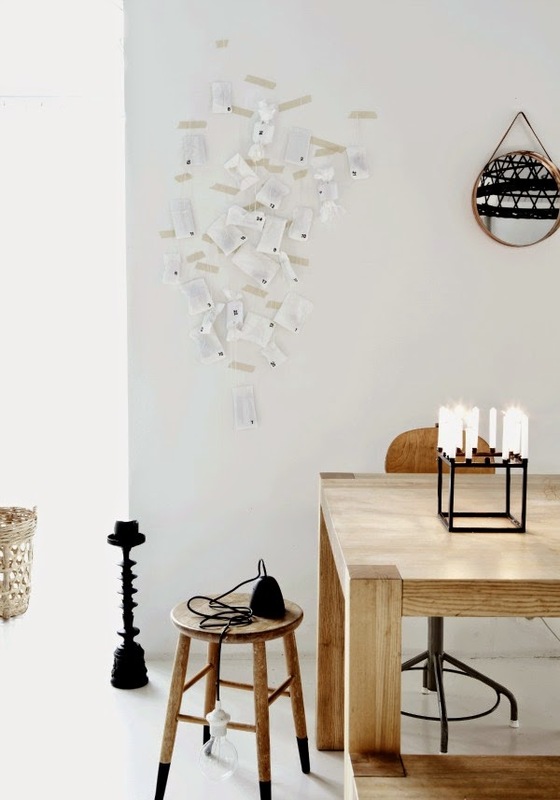 Simple White Advent Calendar by Annaleenas Hem. 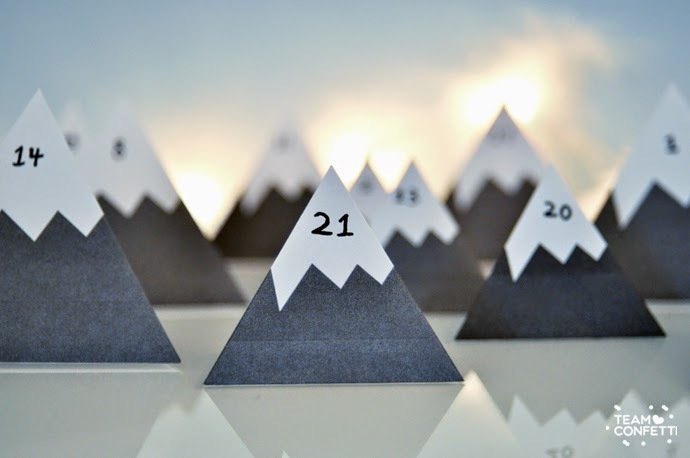 I hope you’re inspired to make an advent calender of your own. I would love to see it if you do. So please leave a message and share on my Facebook page.